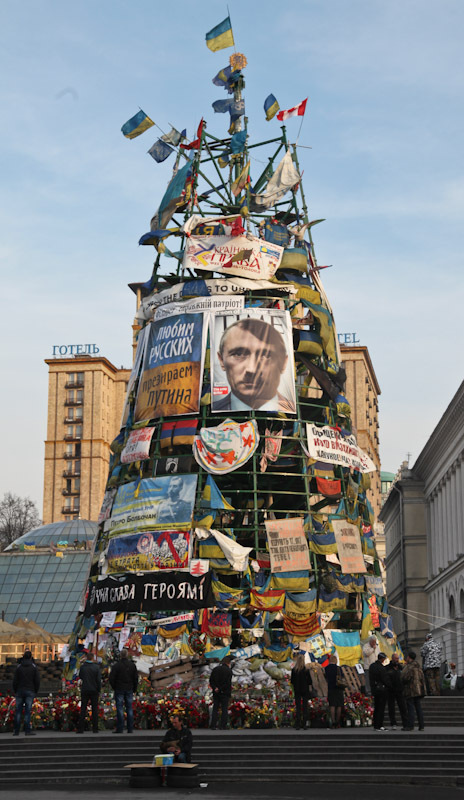 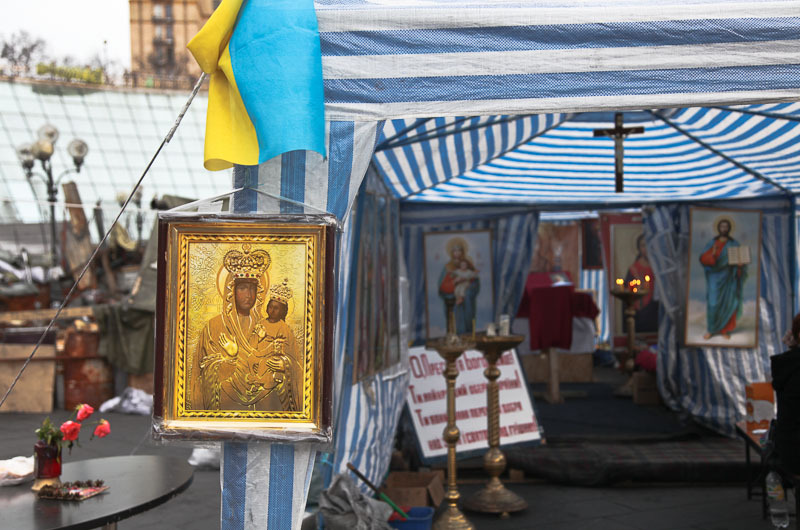 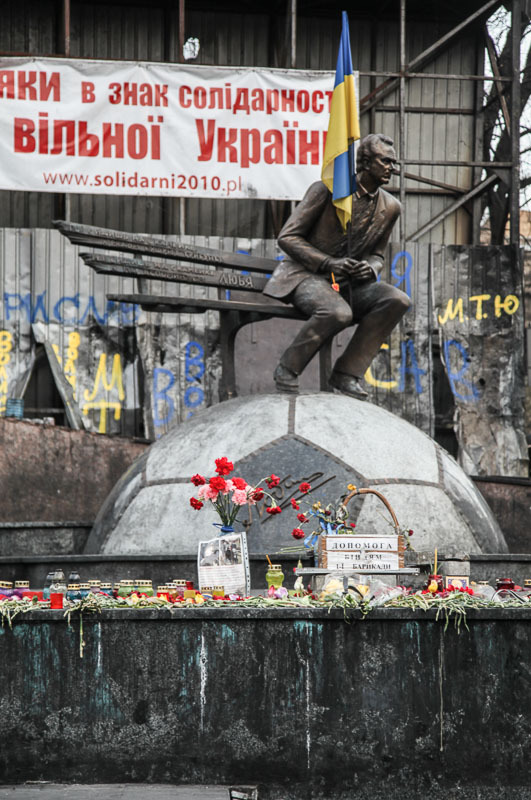 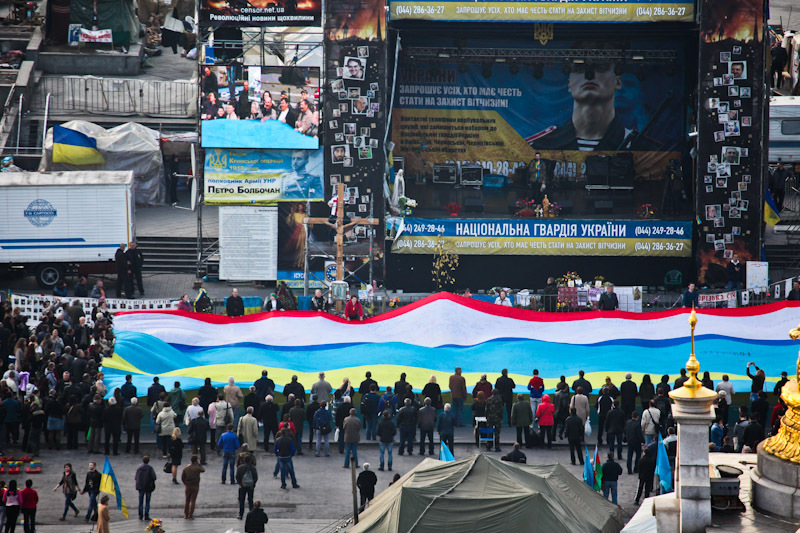 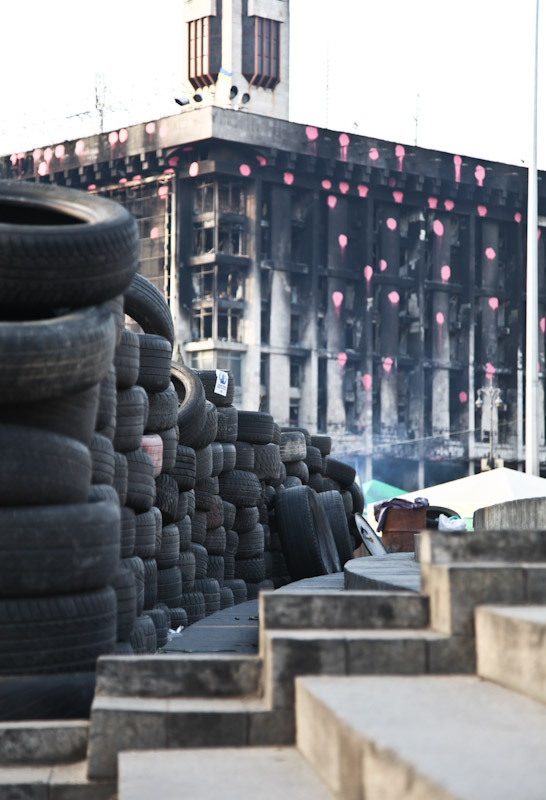 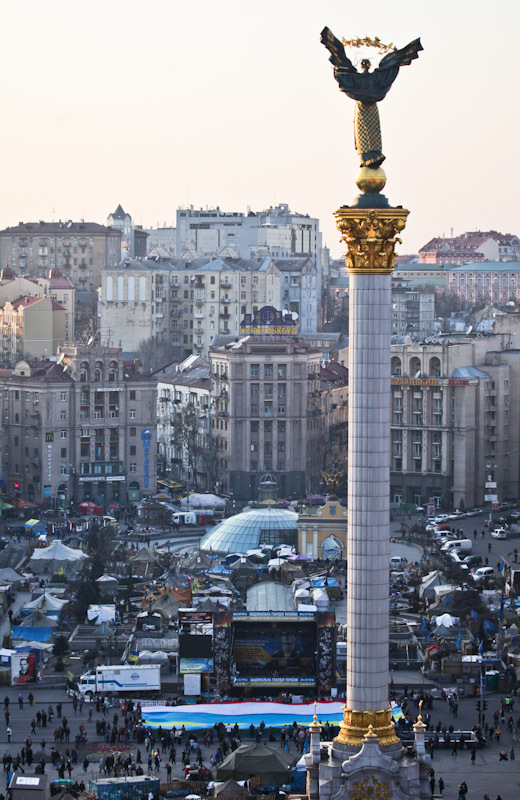 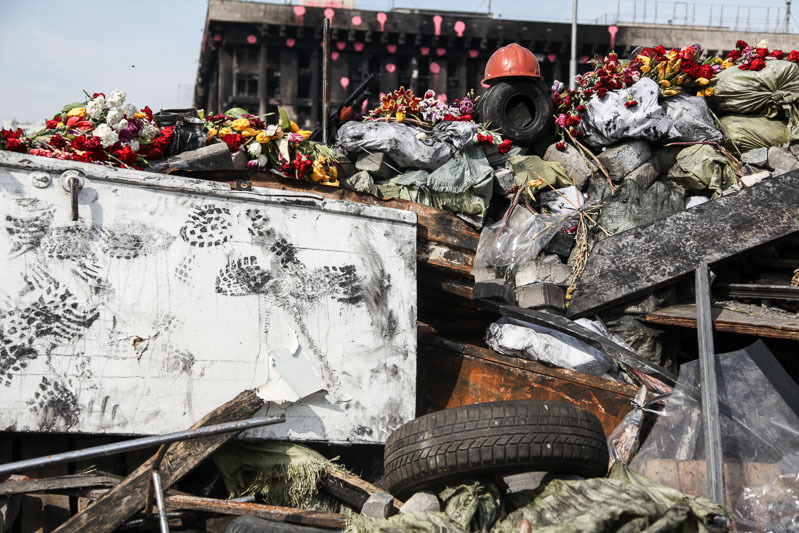 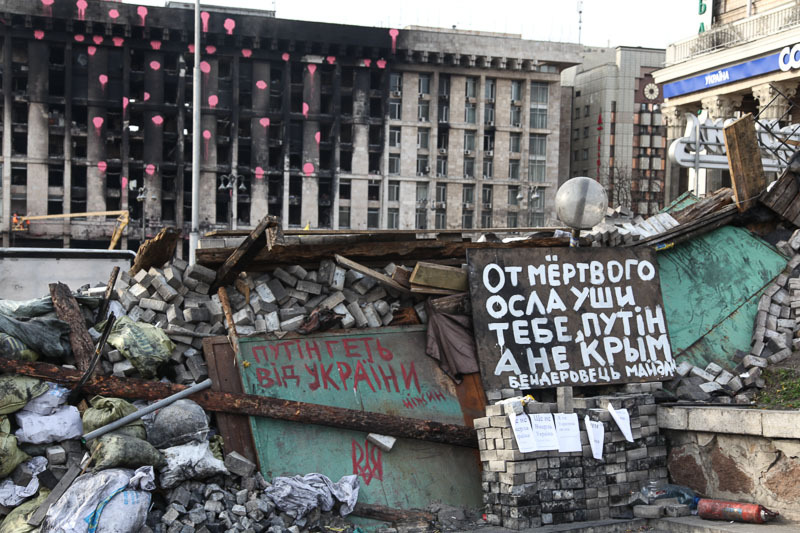 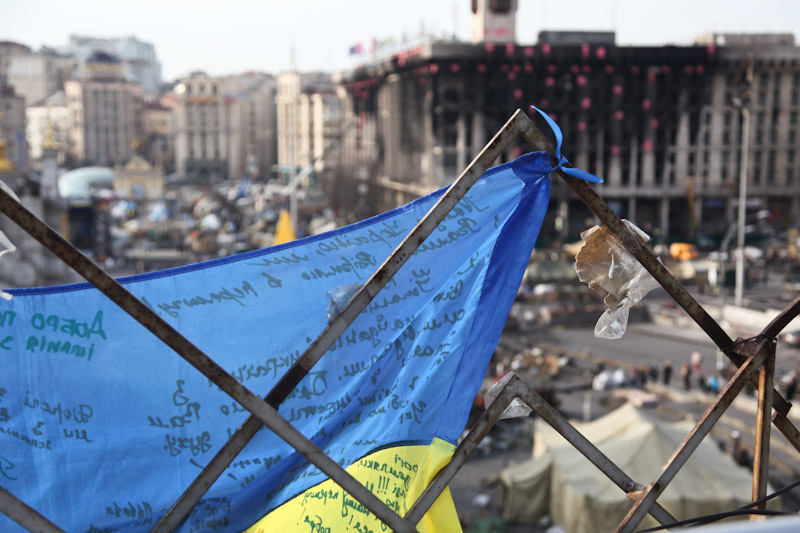 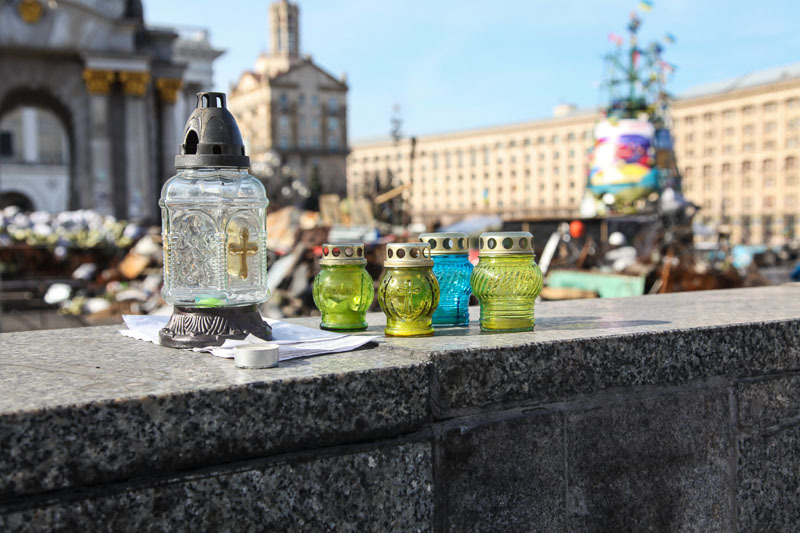 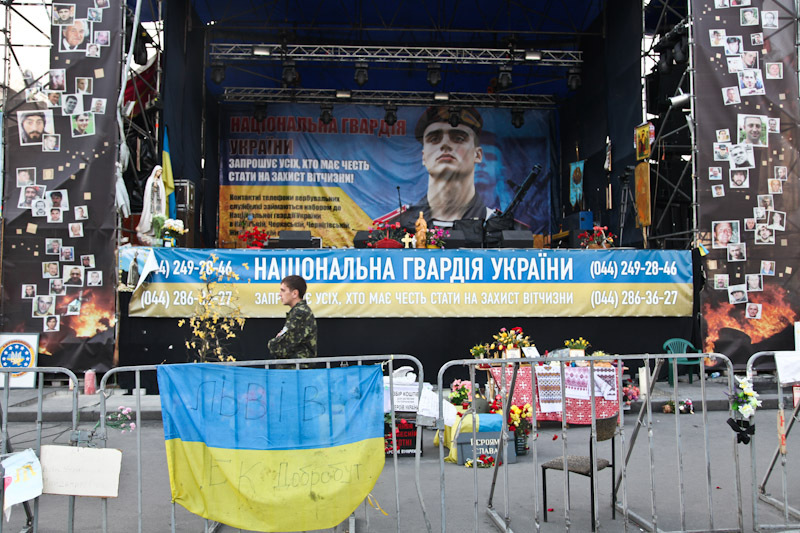 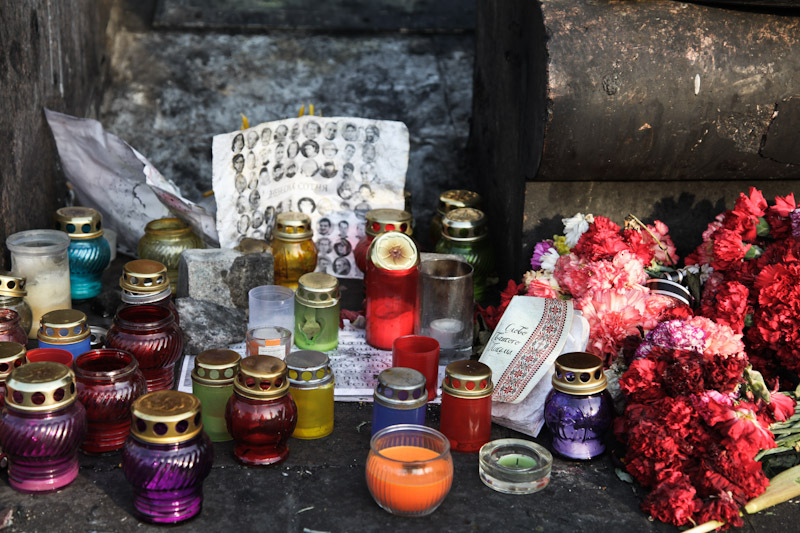 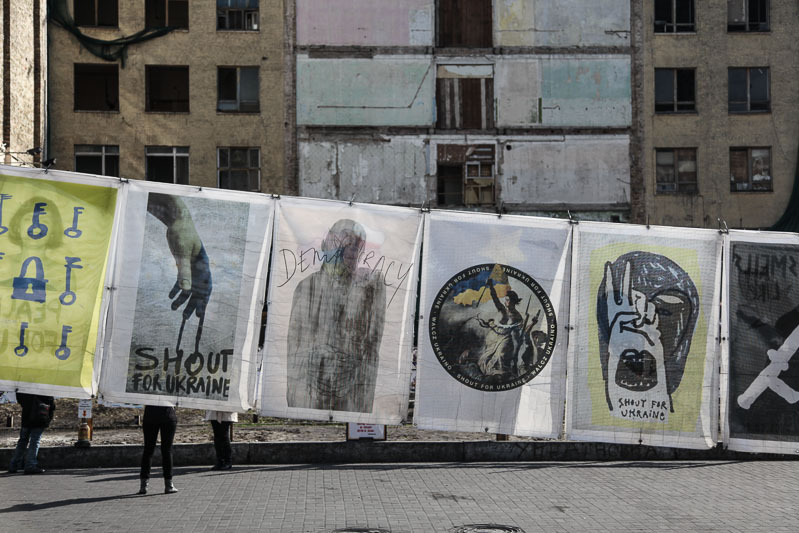 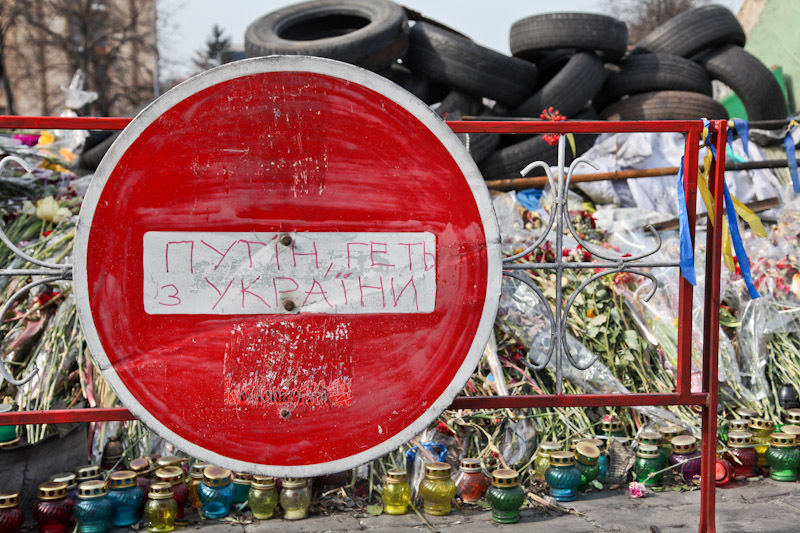 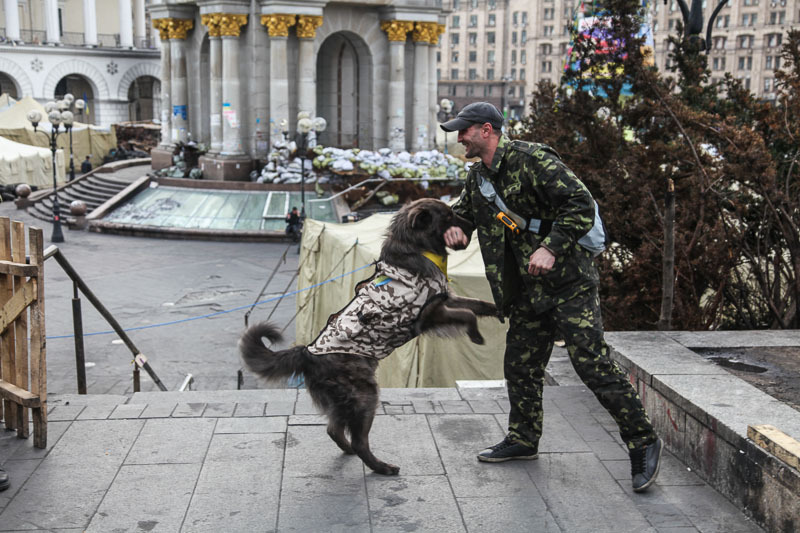 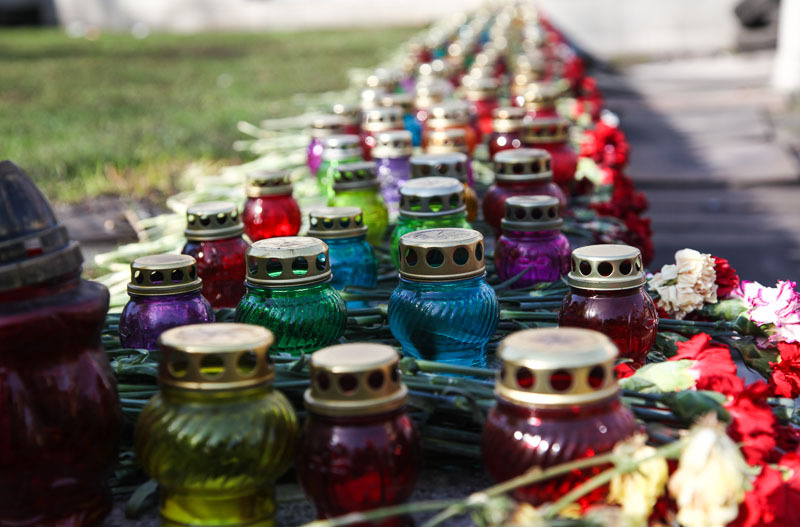 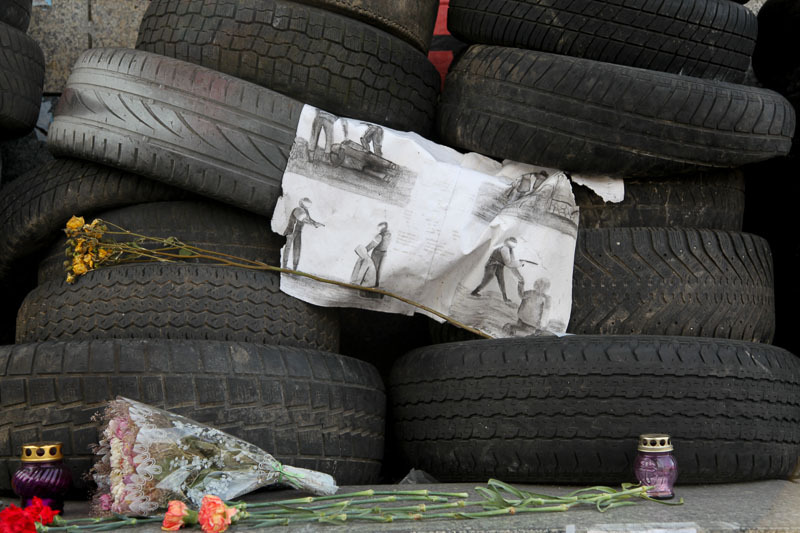 Stark images of a second revolution Kiev, Ukraine brought the world's media attention to Maidan Square. 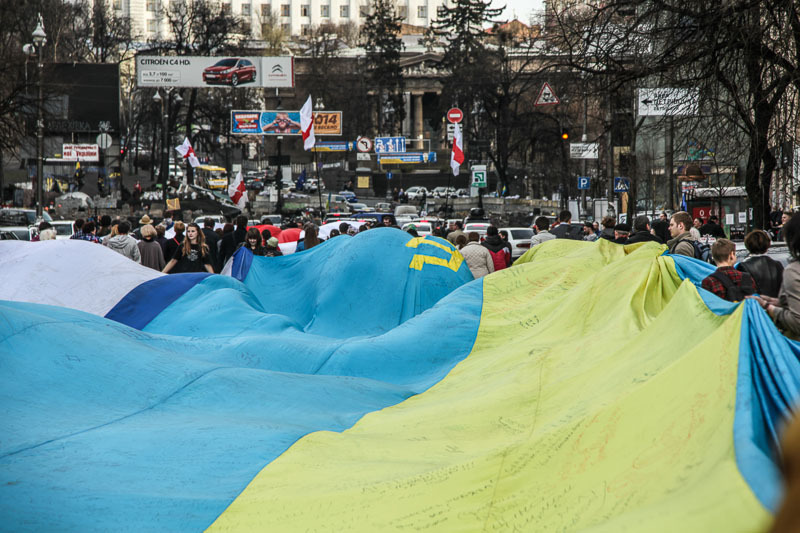 In a time of uncertainty in Ukraine the news has shifted. 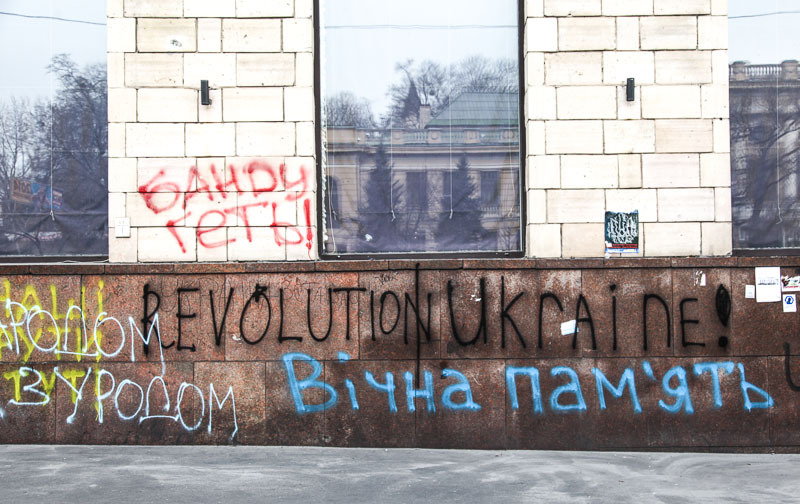 As the tensions thicken in Ukraine , pro Russian militants have begun to take over State Offices in the eastern regions after the annexation of Crimea. 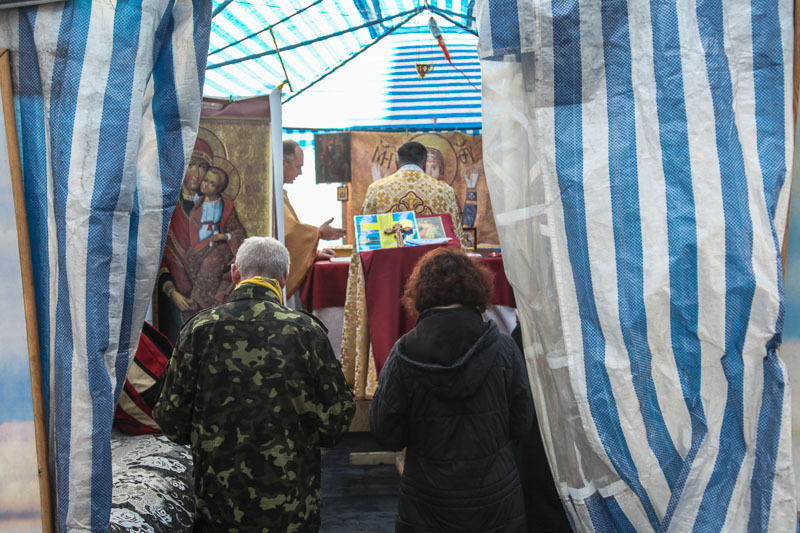 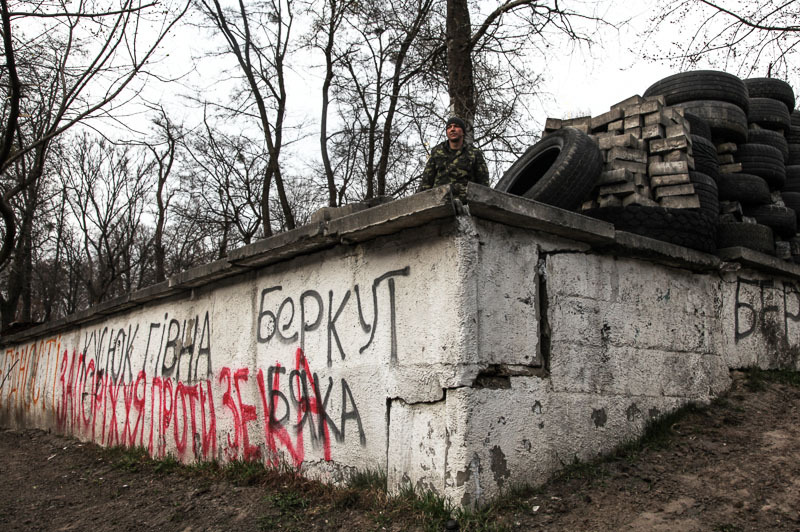 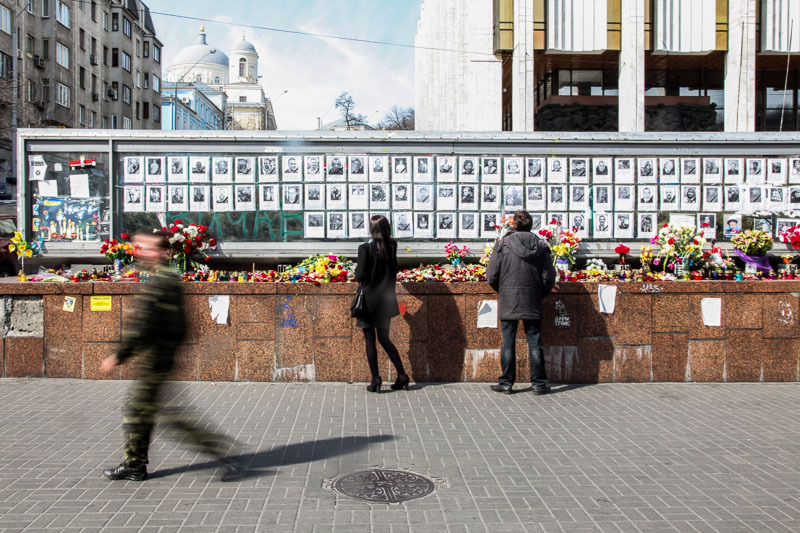 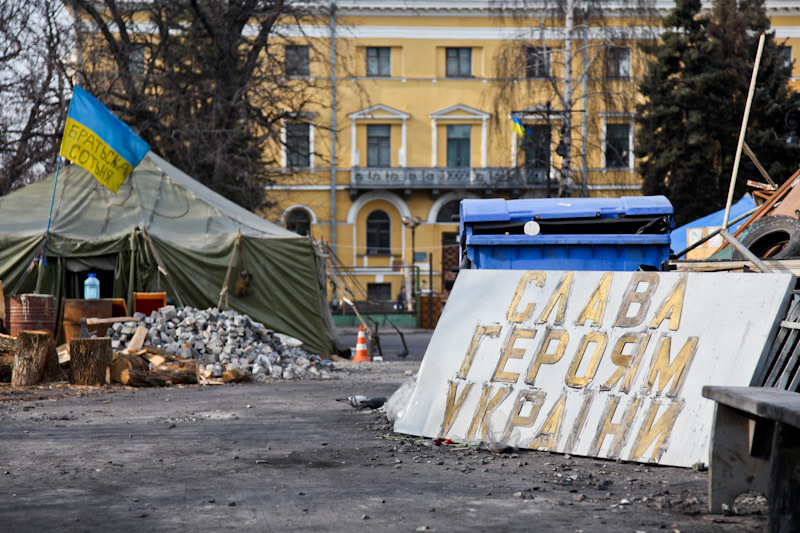 In Kiev the city struggles to get back on its feet, the buildup of Russian forces on Ukraine's eastern border continues to cause anxiety and fear in the wake of the Russian backed Crimea annexation. 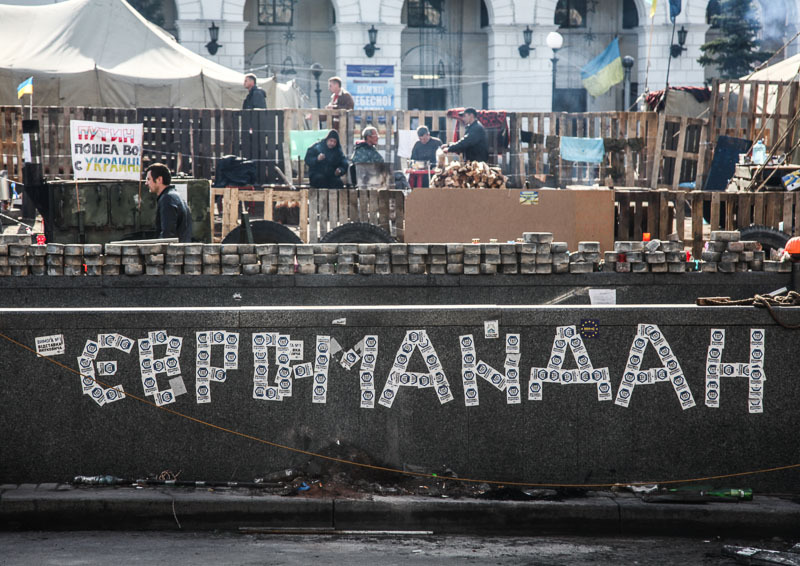 As expected, those in Maidan are not standing down.